Looking for specific brand logos? Download KOSMOS-TV logo in vector AI and EPS formats. 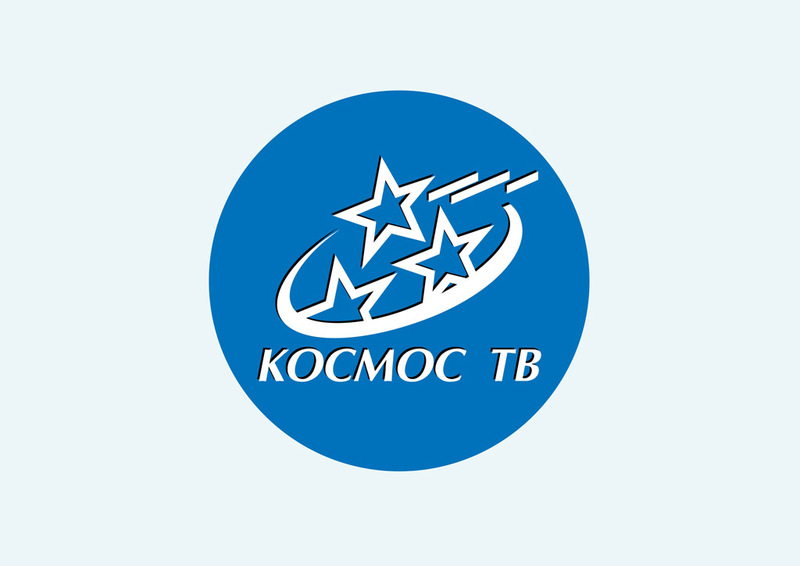 KOSMOS-TV is a Russian based broadcaster and satellite service provider. It's the largest broadcaster in Moscow offering around 80 channels. Please rate and comment on your favorite logos. Logo is the copyright of the respective owner.